Once you finish my course, you will have a strong grasp of OSPF of its configurations and terminology. 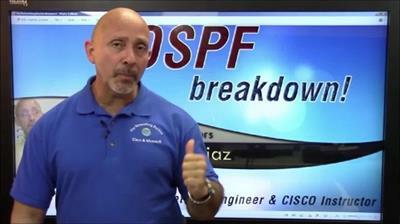 The understanding of OSPF routing concepts is an essential element for any Networking and/or IT Professional. This course will prepare the student for any networking certification such as N+, CCNA, MCSE to include any Computer Science Degree.